Established in 2004, John’s Drum School has inspired a long list of top drummers / drum teachers across the WA music scene. 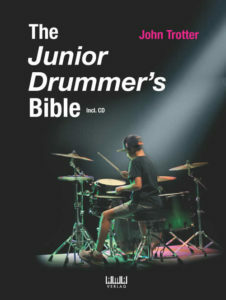 Many students have picked up awards along the way, such as Harry Dilnot being voted ‘Australia’s Best Drummer 2006’ in the ‘Under 12 Category’ at Melbourne’s ‘Ultimate Drummers Weekend’. The whole idea is to make the lessons FUN, whatever the level or age. 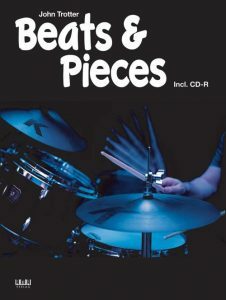 Not everyone wants to be the best drummer in the World or a professional, for most it’s a hobby with family and friends. 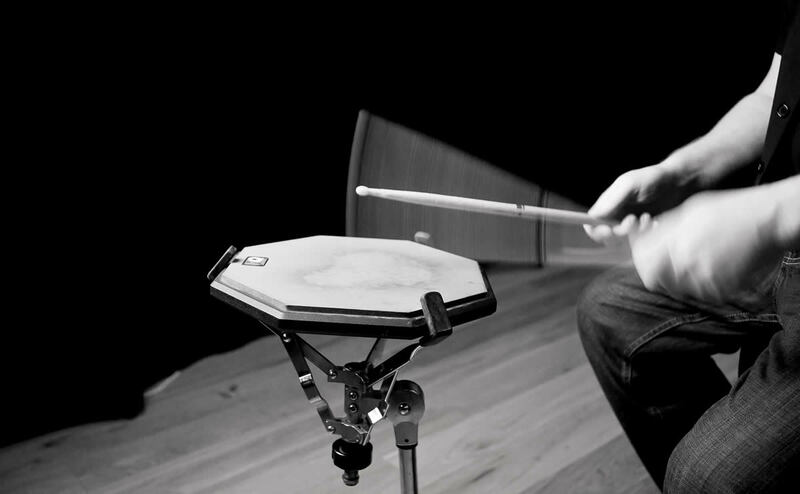 However, if it’s technique you’re after then we can happily “Paradiddle the night away! !” Above all the lessons are structured to the individual needs and requests of the student, it’s your call. As a teacher there is a never-ending obligation to inspire the student with ‘clear explanation’ being the key element. 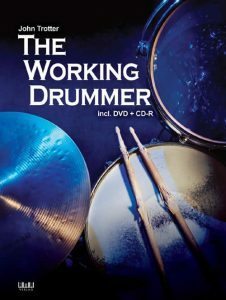 So with that in mind in 2009 I set off on what became an exhausting eight-year quest that resulted in three comprehensive drum books, The Working Drummer (2013), Beats & Pieces (2014) and The Junior Drummer’s Bible (2018).